Focus on core. By having only core components in our Desktop moduleset, we’ll be able to focus our attention on the core user experience. This will hopefully make it more natural to discuss the “big picture” more often without too much distraction. Focus on platform. There’s some great work being done in terms of cleaning up our platform and adding some long-waited features to it. All this work combined with a good launch plan for 3.0 will definitely improve the communication around our platform and hopefully attract developers to create new appealing GNOME apps. App portfolio. We have this vast app ecosystem around GNOME which is much bigger than our official modulesets. Having a strong app portfolio is key for a good promotion of our platform and to have a constant flow of new developers in the community. We have to spread the word about the awesome things that have been created based on GNOME: Banshee, Tomboy, GNOME Do, Brasero, Cheese, F-Spot, Shotwell, Inkscape, and many many others. 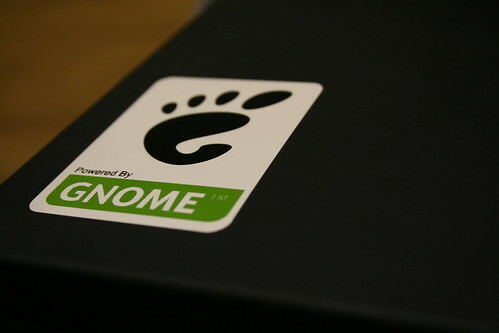 This proposal is a result of countless conversations among release team members and several members of the GNOME community. I really hope it will allow GNOME to embrace a bit more all the innovation that has been happening outside our “official” boundaries.